THE WCF PRESSER AND WCF EXPERIMENTER HAS A NEW EDITOR. Starting wi th the February 2019 the WCF PRESSER will have a new look and a new editor. Also starting in the Spring of 2019, the WCF EXPERIMENTER will be coming out of hiatus. 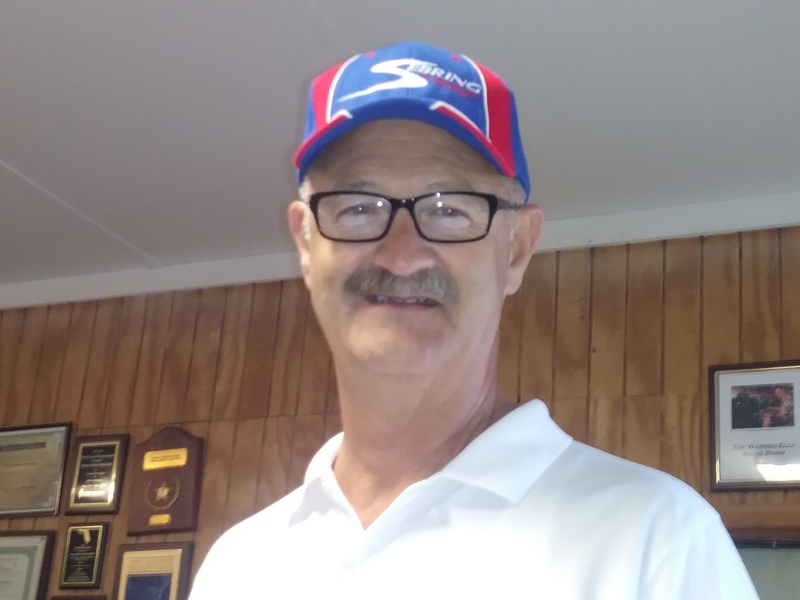 Jim Weslager K3WR, who lives in Sebring in Highlands County, will be the new editor for the WCF PRESSER and the WCF EXPERIMENTER. Weslager, first licensed as a novice in early 1976, currently enjoys various HF digital modes, including RTTY, SSB voice, satellites, and APRS. Besides amateur radio, Weslager’s current interests include motorcycling, photography, videography, and competitive firearms shooting. Weslager was professionally employed in the public safety sector prior to transitioning to and retiring as the corporate security director for one of the top-10 largest banks in the U.S. doing business in 20 states, the District of Columbia, and abroad. Weslager’s career activities included employing various cutting-edge technologies, many still unknown to the general public, which were used to apprehend bank robbers, burglars, and fraudsters, and included working with with various federal law enforcement agencies (FBI, USSS, BATF), Interpol, and many other law enforcement agencies with respect to criminal investigations, arrests, and convictions. Weslager will be taking over as editor of the WCF PRESSER with the February issue and will restart the WCF EXPERIMENTER with the Spring issue. Darrell Davis KT4WX, Section Manager, said the following, “Jim came to me at the first of the new year and volunteered to help publish the WCF PRESSER with new and improved graphics and layout. After seeing some samples of his work, I took him up on his offer. I also want to publicly thank Jim for being willing to do the editing and layout of the WCF PRESSER and the WCF EXPERIMENTER”. It is requested that anyone submitting content for the WCF PRESSER or WCF EXPERIMENTER please do so one week prior to the publication date. The scheduled publication date for the WCF PRESSER is the first day of the month of the date of publication or the first Monday of the month, if the first day of the month falls on a weekend. The scheduled publication date for the WCF EXPERIMENTER is the 15th of the month, preceding the first month of the new quarter. Anyone wishing to send news related content for publication in the WCF PRESSER or technical articles for publication in the WCF EXPERIMENTER please send that content to Weslager via email at weslager@gmail.com.